This tutorial has been updated on October 10th 2016 . 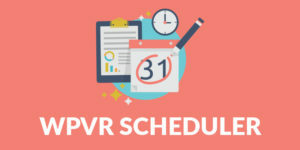 In this tutorial, we will focus on setting up CRON on free or paid third party services, in order to get WP Video Robot to run automatically. 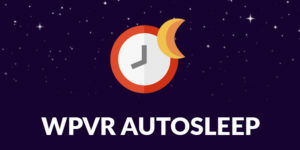 Before to start, you have also other methods to configure the WP Video Robot automation : You can set up the cron on your cPanel dashboard or on a Third Party Service. Please keep in mind, that for independence and performance concerns, it is always recommended to use your own cron job service. 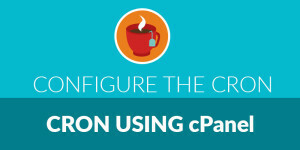 That tutorial is for website owners that don’t have access to cron jobs on their hosting service. 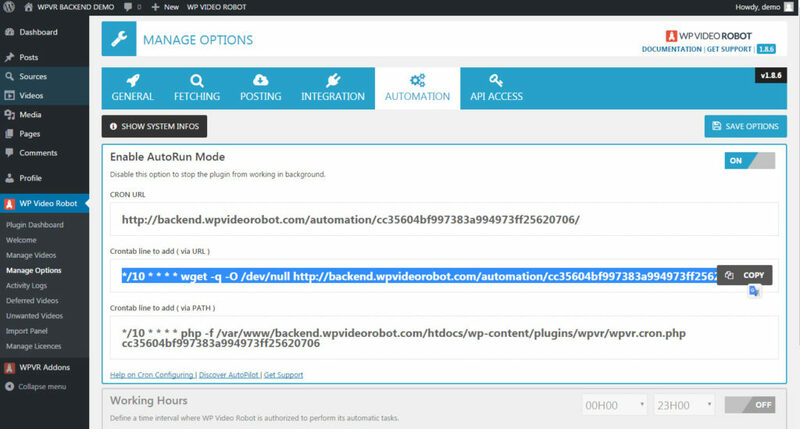 We’ll show how to configure distant cron calls to make WP Video Robot automation works. 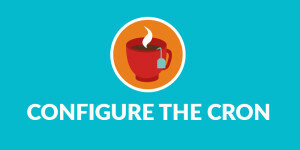 You can find several free or paid cron services on the internet. That being said, we recommend using cron-job.org and this tutorial is covering the set up on cron-job.org. 1. First of all, we need to turn on the Autorun Mode under WP Video Robot Options > Automation. 3. 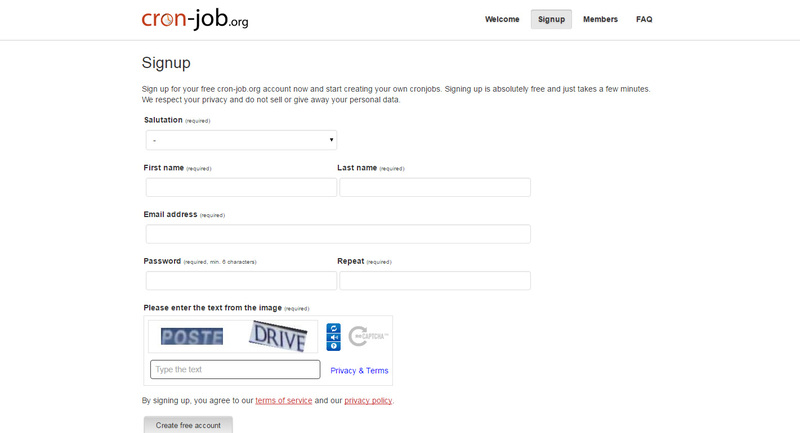 Visit the cron-job.org website and create an account by clicking the Sign up button on navigation menu. 4. 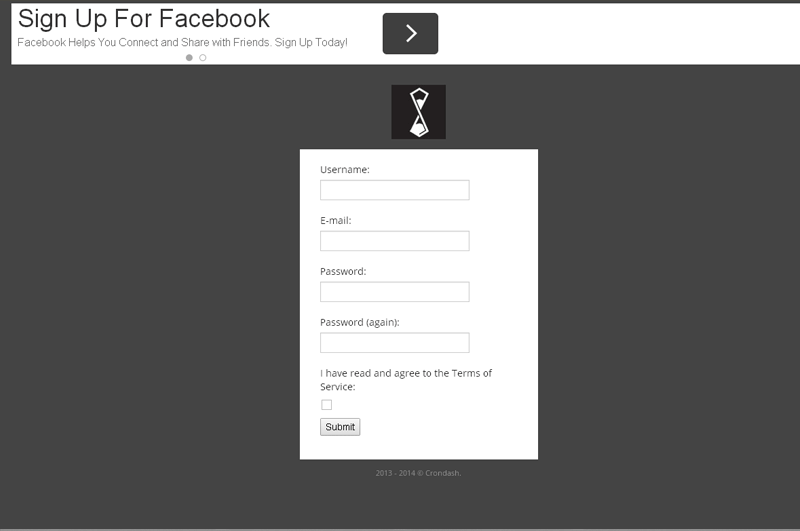 Fill the registration form and click Create a free account. You’ll be redirected then to your dashboard. 5. 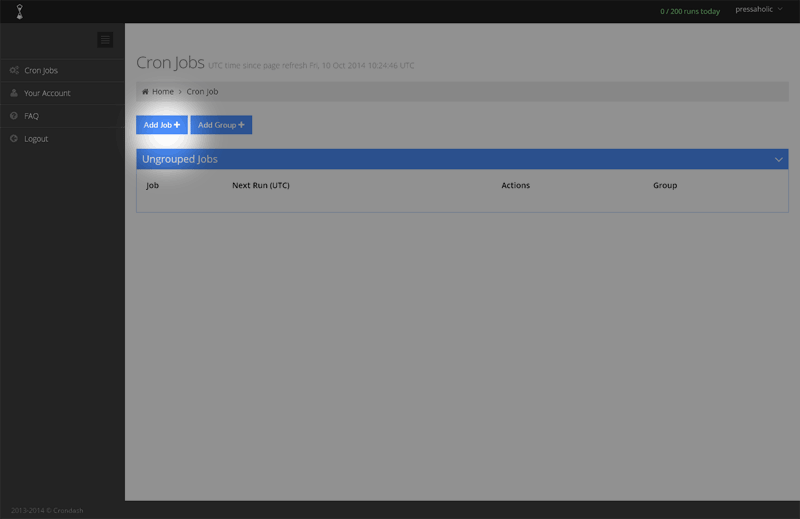 Click on Cronjobs on your navigation menu. 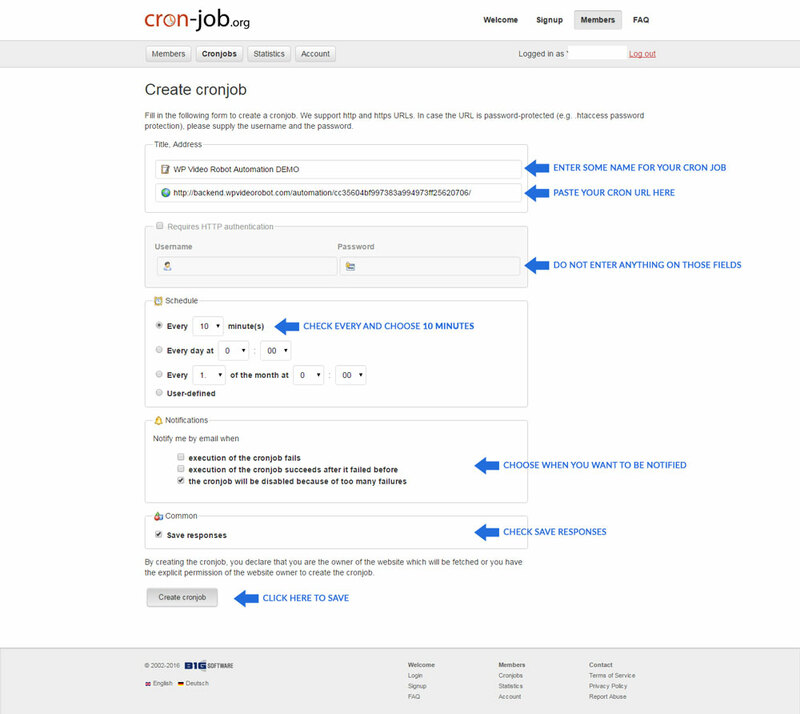 Now click on Create Cronjob button on top right of your screen. IMPORTANT : Even if you receive some email notifications saying that the run failed, the plugin works properly still.